Green Apple Health Care is a naturopathic clinic located in Edmonton Alberta. It was founded in 2008 by Dr. Michael Nowazek, a naturopathic doctor who has been practicing in Edmonton since 1997. 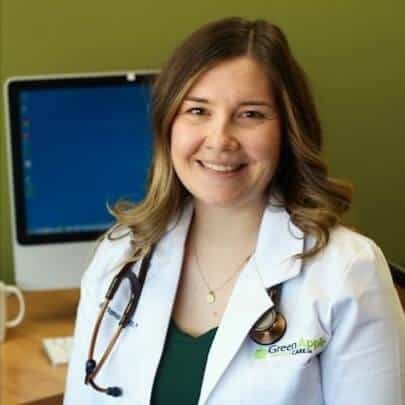 Green Apple Health Care is a multi-disciplinary primary care clinic providing the best in natural health care through basic and advanced naturopathic therapies and Traditional Chinese Medicine. There are three doctors at Green Apple Health Care who provide customized care to each individual patient. Our patients come from the Edmonton community and beyond and from all walks of life including professionals, young families, seniors, administrators, artists, farmers, athletes, and skilled tradesmen. 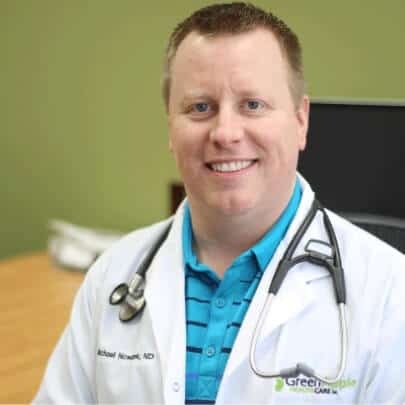 Our doctors focus on you and will work with you to carefully construct a personal program that will address your needs, your health goals, and your lifestyle. We don’t chase symptoms or tell you how to “manage” them and we don’t just give you an herbal replacement for your pharmaceutical medications to mask the symptoms. We search for the specific cause of your health problem. It could be a food allergy, a chemical toxicity, a hormone imbalance, a nutritional deficiency or other circumstance. Whatever it is, we will relentlessly search for it and address it with natural therapies. You should expect personalized, one-on-one care. Our doctors take the time to listen to you and thoroughly understand your health concerns and your needs. We work with you to design the best treatment for you, a plan that focuses on the core cause of your health problem. Your customized treatment plan will be designed to dovetail with your circumstances and lifestyle and will be something that you can actually do. 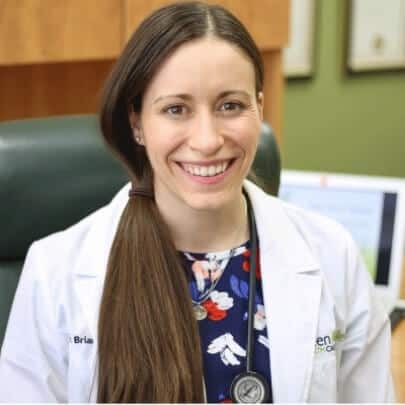 For many of our new patients, visiting our clinic represents their first contact with naturopathic medicine. Our clinic provides a familiar health care experience in a friendly, professional setting. Our facilities include a comfortable waiting room (though our patients rarely have to wait) and dedicated spaces for both consultation and treatment. Everything about the design and function of our clinic focuses on quality patient care. Our team of experienced health care professionals is ready to help you and your family to achieve lifelong wellbeing. Call us today at (780) 485-9468 to book your appointment. Or, if you prefer, you can email us using the form on our contact page.